Olympic Training Center, 1 Olympic Plaza, Colorado Springs, CO. 80909. 10 lane, 50 meter competition pool. 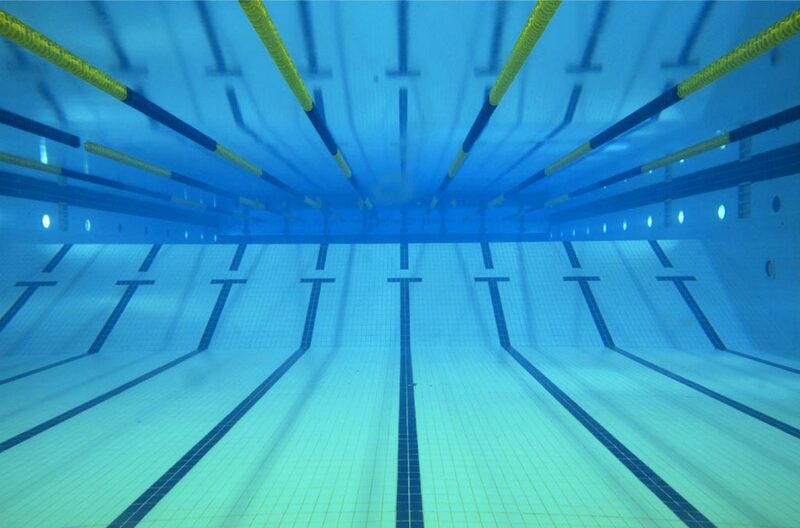 Depending on number of participants, the meet will be swum in 7, 8, or 9 lanes, leaving up to 2 lanes available for warm up/ warm down during the meet. Pool altitude is 6035 Ft. The competition course has not been certified in accordance with USA Swimming regulation 104.2.2C(4). Pool depth at each end is 6 feet 7 inches.